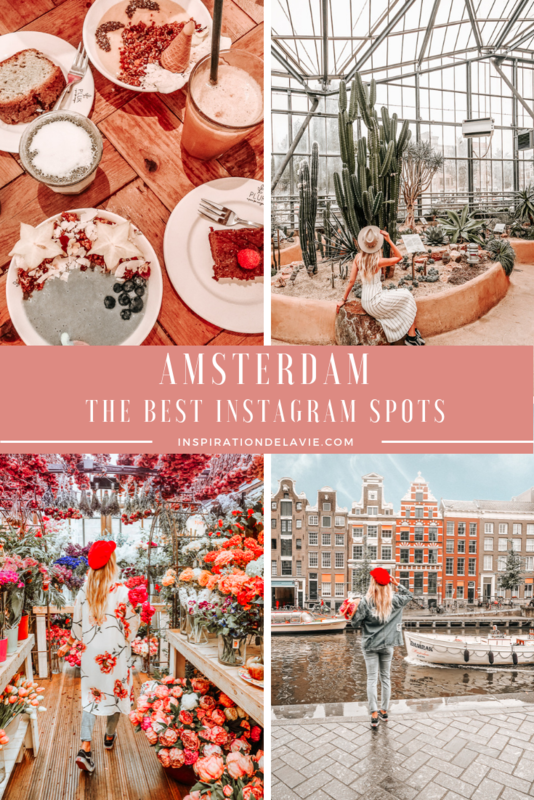 Artikel mit dem Tag "holland"
Plan your Amsterdam city trip and read my sightseeing trips, restaurant tips and my best Instagram spots and the most instagrammable places. Here you will find all my insider tips for Amsterdam. The Hortus Botanicus and the best cafes and restaurants in Amsterdam with my Amsterdam Instagram tips.